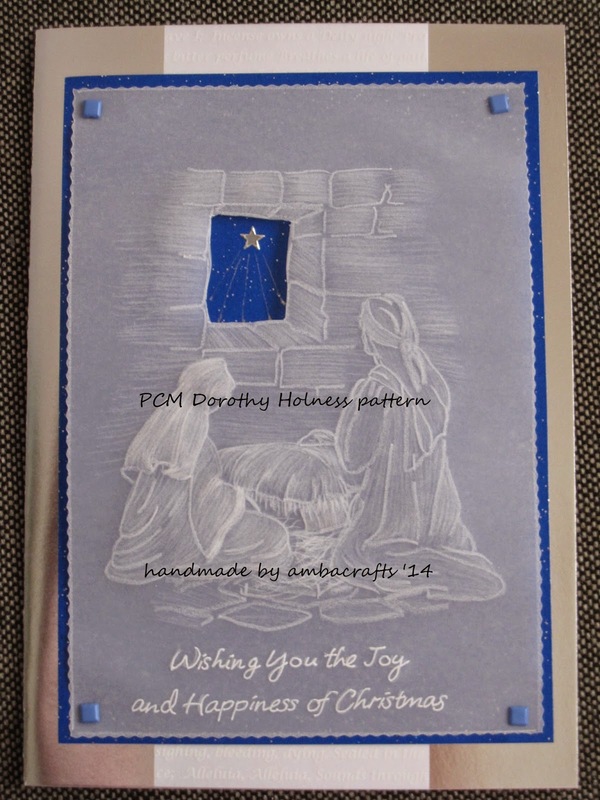 My first Christmas card of the year is from a ParchmentCraft Magazine. 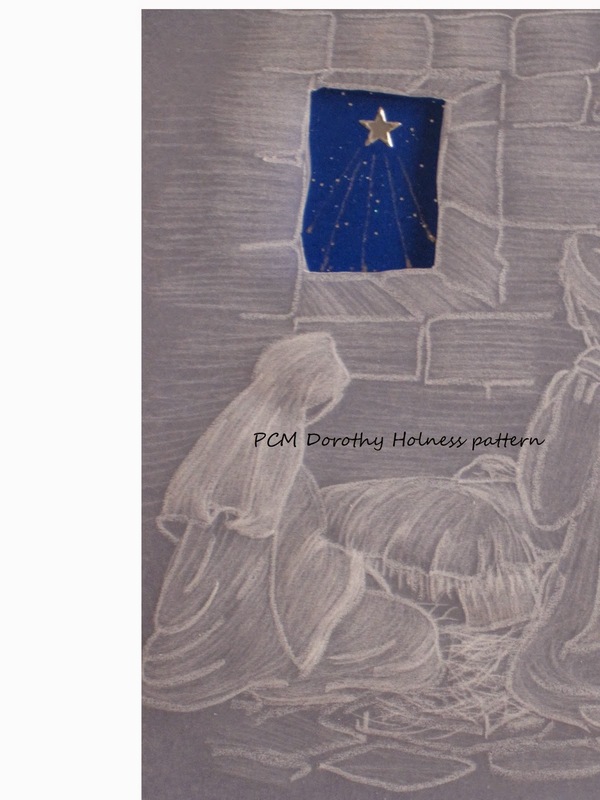 The pattern is by Dorothy Holness. Backed onto blue glitter card with brads. A peel off star to finish it off. All then backed onto silver mirri card. AND FOR ANY COMMENTS YOU MIGHT LIKE TO LEAVE. So pretty Alison. I know what hard work goes into these cards. Stunning work Alison. really beautiful.